Suiting is having something of a second coming. For years the reserve of office workers and politicians, these formal fashion faithfuls are undergoing a renaissance; a reinvention into a more casual, multi-purpose space. And Sir Plus are leading the charge. In the second drop of the London brand’s AW18 collection, Sir Plus has introduced several new takes on tailored suit separates. And, where your classic suits — sharply cut and woven with wool for a subtle sheen — climb the heady heights of super smart dressing, these more casually-cut jackets and trousers have been made rougher and readier to better take on the everyday. It’s a move we’re more than happy to welcome. 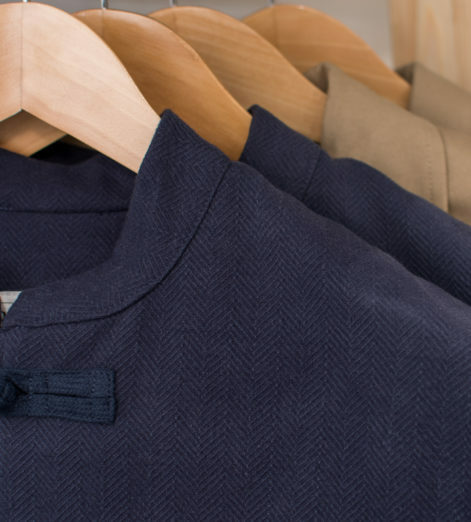 With offices up and down the country becoming increasingly informal, the need for unstructured jackets and more-textured materials in our wardrobes is rising by the day. 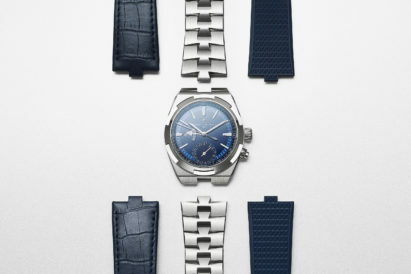 Sir Plus’ styles have been pioneering since the brand set up almost a decade ago. 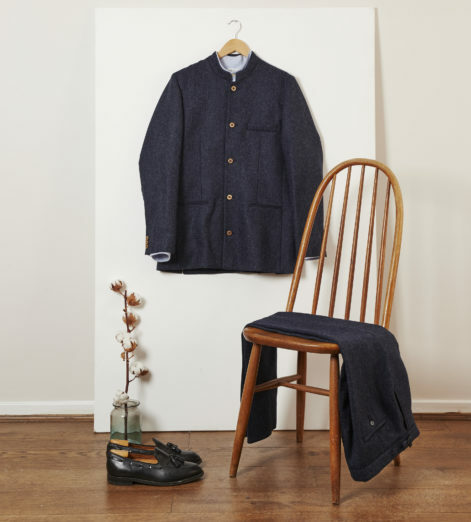 Now, their most striking design — a spin on the classic Nehru jacket — is available with matching Shetland wool trousers, creating a versatile range of separates. Alongside this is The Worker, a brand new unlined blazer crafted from durable mid-weight cotton with matching chino-style trousers. 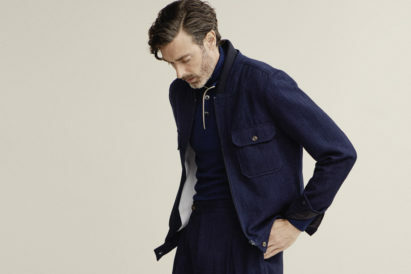 More utilitarian than the Nehru, this versatile option is full of carefully-considered details, with large patch pockets and sustainably-sourced corozo buttons. 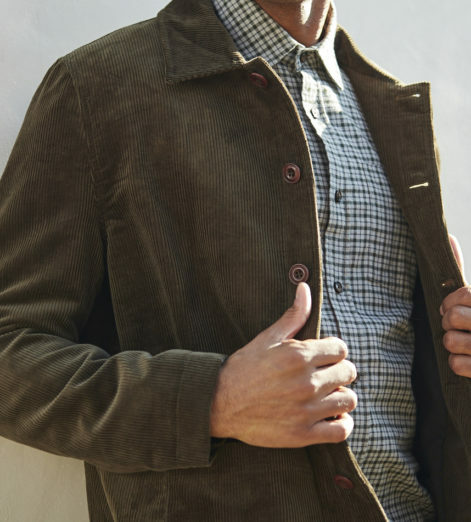 Also included in the latest drop is the Olive Corduroy Chore Jacket. 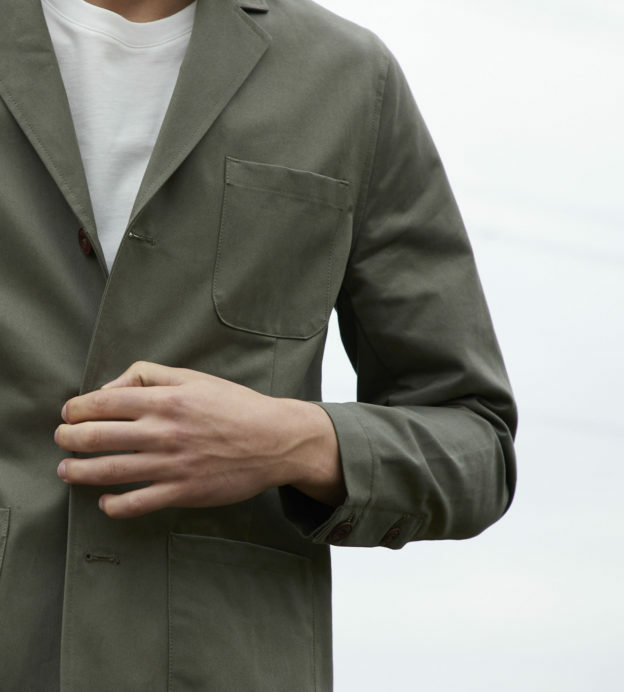 Made in England from a chunky surplus cord, it’s an update to one of the brand’s best-selling garments, and one of our particular favourites – the Workman Jacket. As always, Sir Plus’ brilliant surplus-crafted styles are available online. 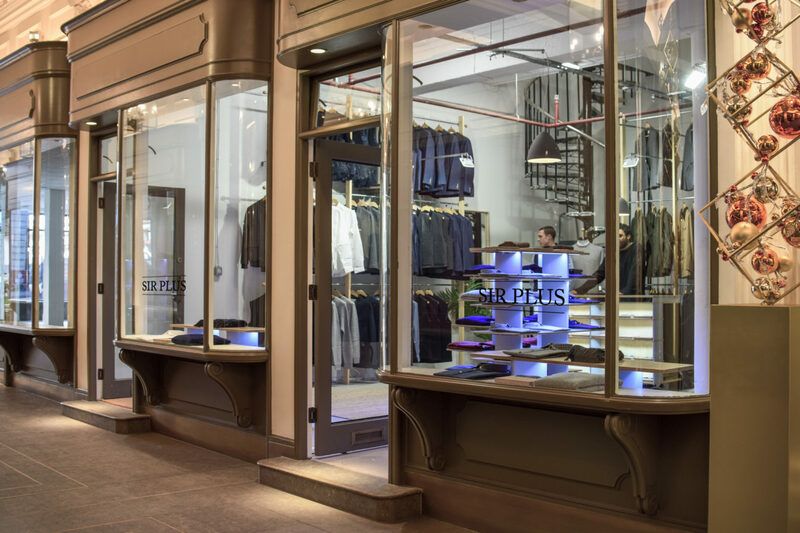 But, to try out the disparate textures that the brand has brought to suiting, we’d recommend you take time out to visit the new dedicated pop-up in Piccadilly’s Princes Arcade pop-up. Here, you’ll be able to take a look in detail at the winter drop of the AW18 collection. From the indigo herringbone Shetland wool to sturdy cotton twills and supple velvets, it’s a masterclass in alternative fabric suiting — not to mention a Nehru-collared, coconut-buttoned, unstructured education in idiosyncratic style. So, if you’re in the market for a style shake-up this winter, Sir Plus have just the garments that will suit you.